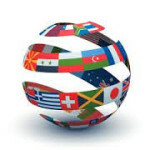 Our language expertise is based on exceptional translators and on their support on our projects. 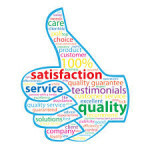 We only select qualified translators with proven track records. We have in-country linguists, native-speaker linguists , accredited linguists, translators and proofreaders with the knowledge and expertise specific to your translation subject. For each project we provide the same level of precision, quality control, and management. With partner offices located around the world, and one of the best reputations in the industry for cost-efficient, high quality translations, it’s clear why our clients enjoy working with us.